Children’s Church for ages 2 years up to grade 7. Every Sunday during the service. 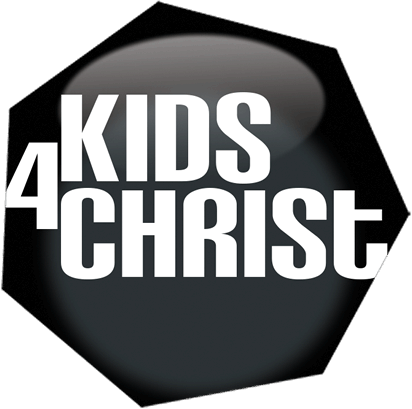 Age appropriate, word-based, fun-packed ministry for kids. 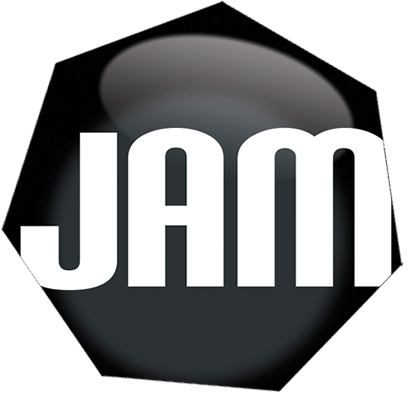 JAM is our Teenager Ministry. From grade 8 up to grade 12. We stay current with what’s ‘up’ and minister to teens… It’s ALIVE, it’s LOUD, it’s AWESOME! Thursday evenings at River of Life. 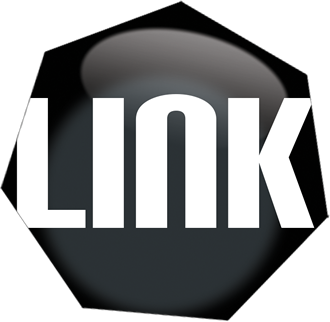 Link is our Young Adult Ministry. 18-25 years. It’s all about fellowship, support and making friends. Sunday evenings at River of Life.